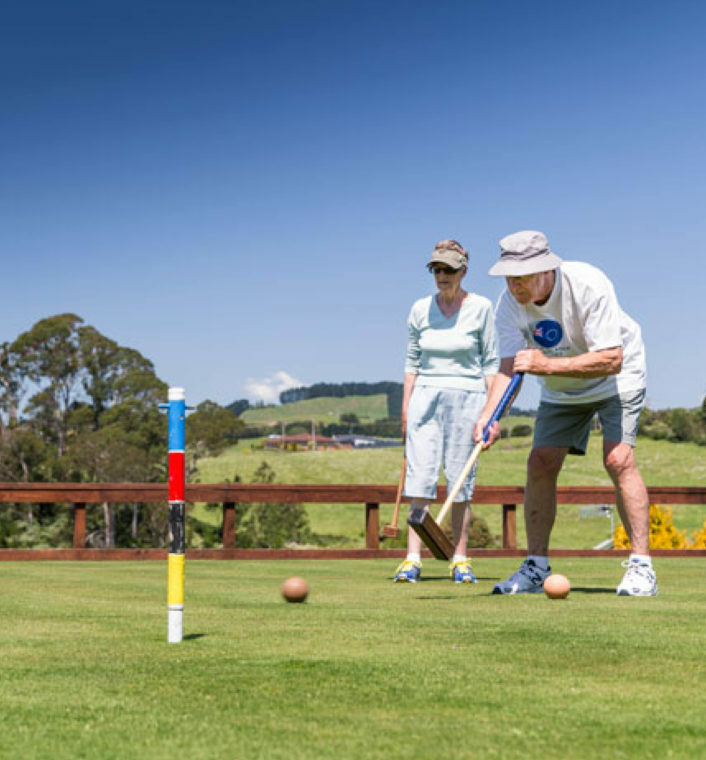 The Bay of Plenty is one of New Zealand’s most popular retirement areas and here Metlifecare have five wonderful retirement lifestyle villages to choose from. 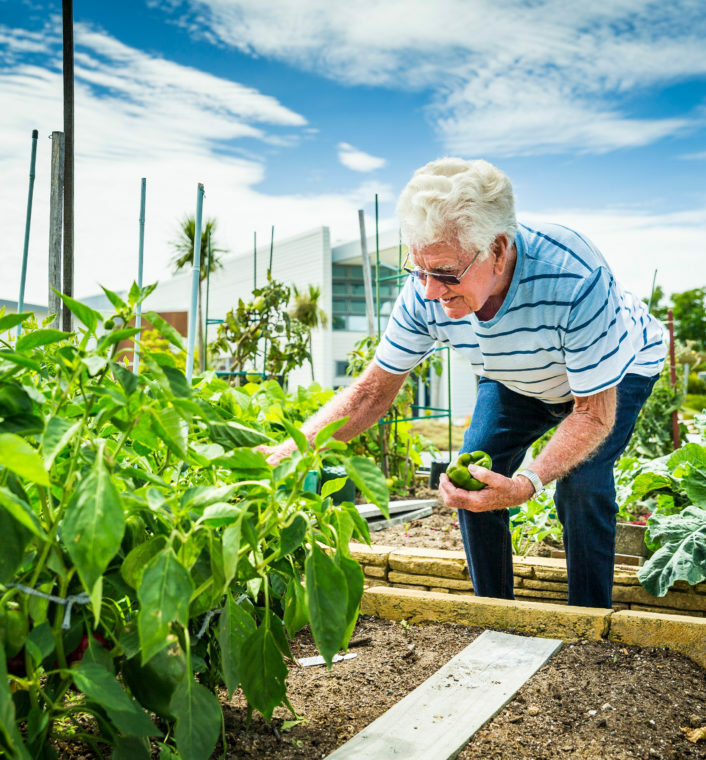 Each has its own unique characteristics, but they all share a common goal – making each and every day of your retirement the best it could possibly be. 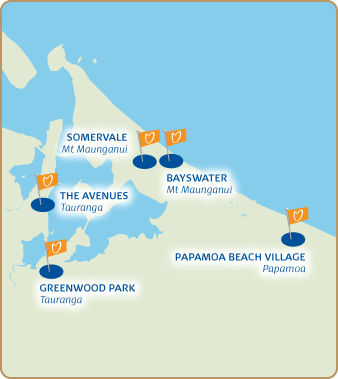 Each village also boasts a great location close to local attractions and amenities. On top of that you can enjoy this sunny, laidback retirement living for a very affordable price. 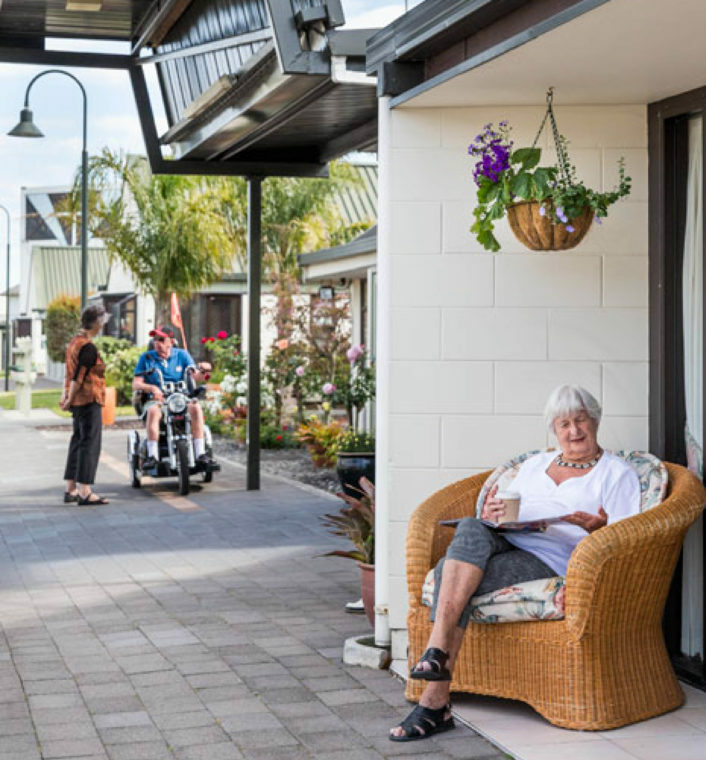 If you are looking for luxurious retirement living in the heart of downtown Tauranga, you have come to the right place. Set on 17 hectares of stunning landscaped grounds, Greenwood Park has a rural feel, but is just a 10 minutes drive from downtown Tauranga. 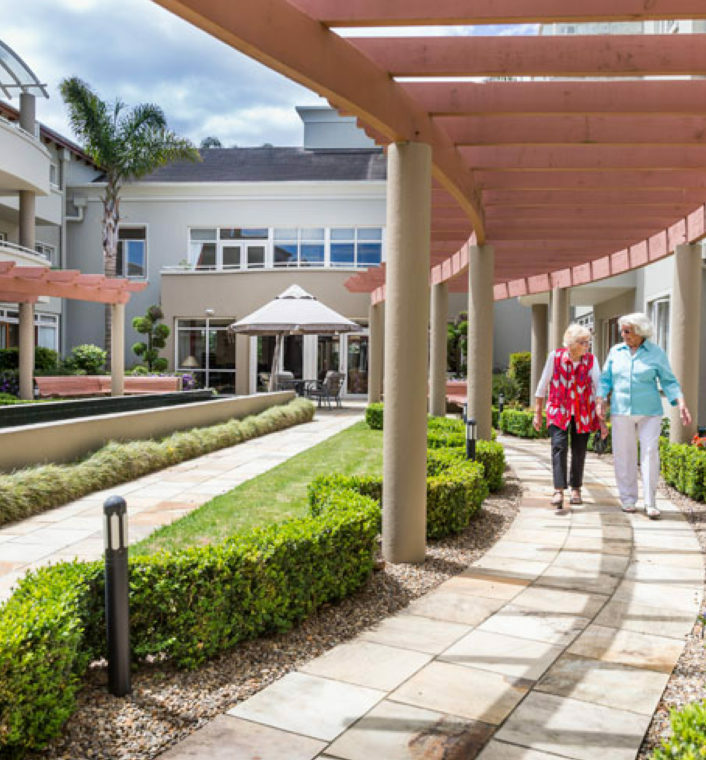 Just a step back from the beach and a few minutes drive from Bayfair Shopping Centre, Bayswater offers the very best of coastal living. 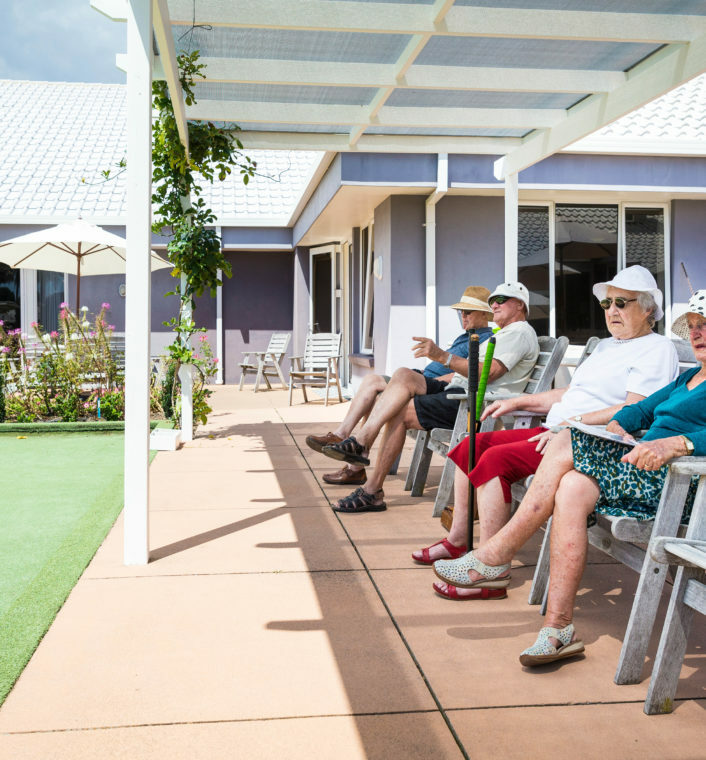 Looking for relaxed retirement living just a few moments from the beach? This village is just the spot. This highly affordable boutique village is home to a friendly tight-knit community. It is also just a street away from Bayfair Shopping Centre.